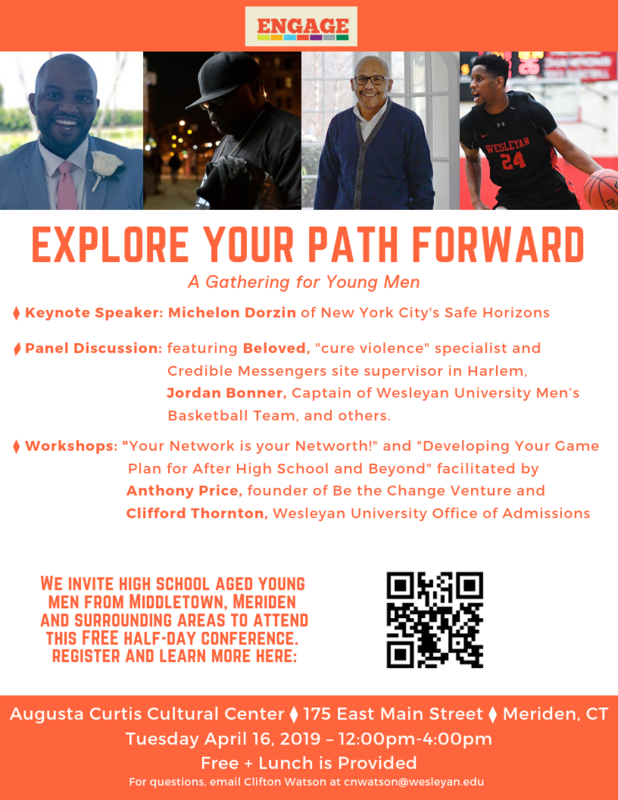 Explore Your Path Foward: A Gathering For Young Men is designed to encourage community building, while helping young men foster inquiry and skills for greater academic success and positive growth. This event welcomes middle and high-school aged (8th-12th grade) young men across Middlesex County and beyond. 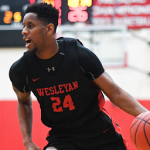 ⧫ Panel Discussion: featuring Beloved, Violence Interrupter and Program Director at the Youth Opportunity Hub of Harlem, Jordan Bonner, Captain of Wesleyan University Men’s Basketball Team, and others. Michelon Dorzin has worked in service of young men at the YMCA of Greater New York City, the B.E.L.L. Foundation, and the Brooklyn Children’s Museum – supporting programs designed to improve educational outcomes, while building social and leadership skills. 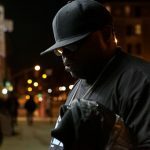 Mr. Dorzin, is a former Life Coach for the African American Male Initiative – a special project launched by New York City’s Children’s Aid Society to address the disproportionate representation of young men of color in negative outcomes associated with education, health, and the criminal justice system. Michelon is currently a survivor advocate at Safe Horizon’s – a New York City based organization providing comprehensive support to survivors of domestic violence and sexual assault. Throughout his career, Michelon has been a staunch supporter of programs that embrace the responsibility of empowering youth and families of color through collaboration, while building their capacity to understand and respond to the social and political forces impacting their lives. 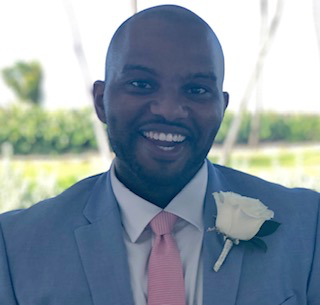 In his leisure time, Michelon enjoys listening to hip-hop, playing basketball, and long distance biking and welcomes any opportunity to learn about emerging strategies for empowering young men of color. Mr. Dorzin holds B.A in sociology from City University of New York’s – York College and is completing and M.S.W. at Hunter College’s Silberman School of Social Work. 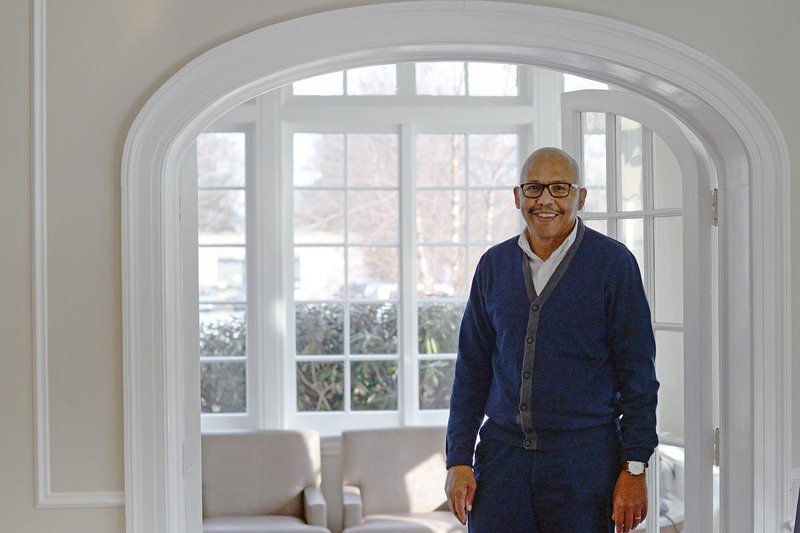 Cliff Thornton is associate dean of admission at Wesleyan, covering a wide geographic and socioeconomic range: the South Central U.S. from Kentucky to Louisiana, Manhattan, Puerto Rico, the U.S. Virgin Islands, and the Caribbean. Having served these communities—and Wesleyan—now for more than 30 years, it makes sense that he would demonstrate an ease and fluency in his relations with so many different people from such different backgrounds. He’s had a lot of practice. Beloved is a Motivational Speaker, Mentor, Youth Advocate, Violence Interrupter and Father. Dedric “Beloved” Hammond is a devoted Cure Violence Specialist and Outreach Supervisor at Next Step and Arches. Beloved transformed from a Crew Leader to Youth Activist and Motivational Speaker after spending time in prison where he turned his life around. He is now dedicating his new life to mentoring at risk youth on the consequences of gang involvement. 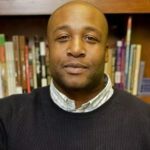 Dwayne Brown is Director of Youth & Education at the Brooklyn, NY based St. Nicks Alliance. Mr. Brown has over 15 years of experience managing youth development initiatives in urban settings. 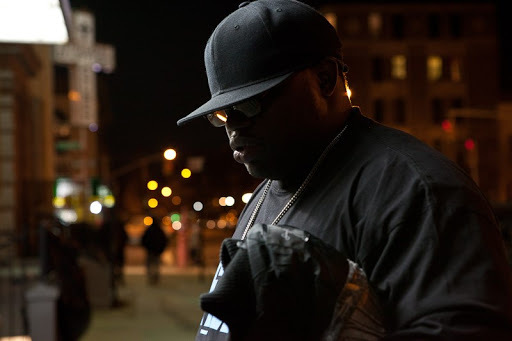 Before joining St Nicks Alliance, Dwayne served the Harlem community as the Program Manager of Adolescent and Young Adults for New York City Mission Society where he directed a Teen Pregnancy Prevention program and supported programs empowering over 1000 adolescents and young adults annually. Dwayne holds a Bachelors of Arts Degree in Political Science from Duquesne University and a Masters in Public Administration. Mr. Brown is a proud member of Alpha Phi Alpha Fraternity, Inc.
Keerome Lawrence is a graduate of Hillhouse High School. In 2007, he led the Hillhouse football team to a state championship and received a football scholarship at Georgetown University. Mr. Lawrence graduated from Georgetown in 2011 with a degree in psychology. Since graduating from college, Keerome has returned to Connecticut and launched the Extra Yard College Prep Program – a special initiative designed to help student athletes prepare for the academic rigors of being an athlete in college, while envisioning careers beyond professional athletics. 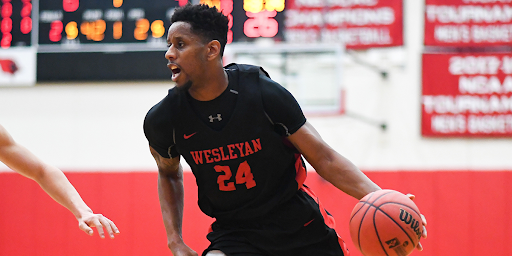 Jordan Bonner ’19 is from Houston, TX, studies Psychology, and is currently the captain of the Wesleyan Basketball Team. He is also the co-founder of Cardinal Community Classic, an annual 3 on 3 basketball tournament held at Wesleyan which raises money for the Middlesex Health Cancer Center to support individuals with cancer who are facing financial hardships in our local community. Clifton Watson is the Director of Wesleyan University’s Jewett Center for Community Partnerships. He is the former director of the African American Male Initiative at the Children’s Aid Society in New York City and he has also worked at the Princeton Center for Leadership Training, Grand Street Settlement, and Prep for Prep. Watson is a graduate of the University of Connecticut and earned a doctorate in history from Fordham University in 2014.